The perfect marriage proposal is something a girl dreams about her entire life. Every girl wants something different but overall they all want the same thing: a proposal that is special and unique. In this fun video, Brad pulls out all the stops to surprise his girlfriend Emily. 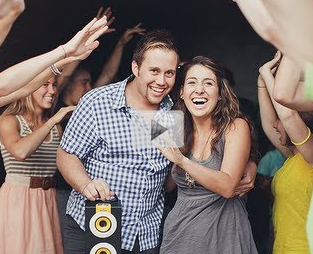 Songs, friends, family and more are involved to help make this the best marriage proposal. But one drawback of this video, guys now have a lot of competition.